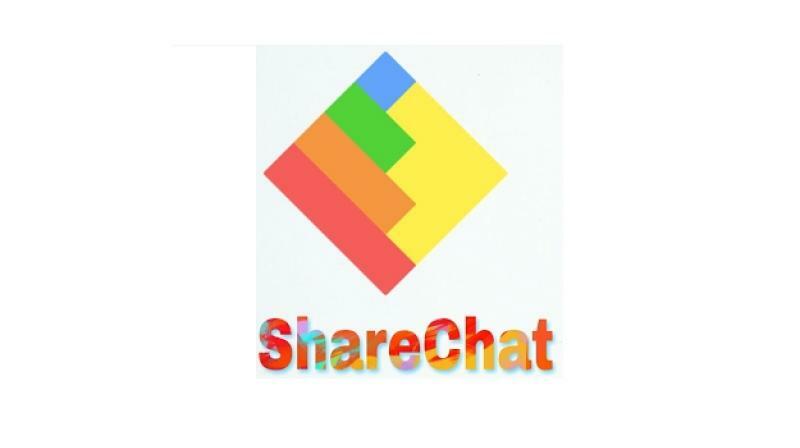 Politicos take to ShareChat to reach out to voters. With about 4.2 million monthly active Telugu users on the platform, the Congress and the TRS are in a race to catch the pulse of the people. Hyderabad: Conveying the message in Telugu has become a key point for political parties not only in public gatherings but also on social media. Political battle for Telangana elections is being largely fought by parties on a “Non-English” social media called “ShareChat” an Android-based platform supporting 14 Indian languages. With about 4.2 million monthly active Telugu users on the platform, the Congress and the TRS are in a race to catch the pulse of the people. While the TRS has 1,856 followers, the Congress has 2,275 followers. In fact, the Telangana Congress has more followers than the Indian National Congress with 1,582 followers endorsing the fact that it is much favoured by the regional parties. A TRS party social media member said that the content is curated in a way that it appeals to ShareChat users. While most leaders are yet to make an entry onto the platform, Mr Y. S. Jagan Mohan Reddy has made quite an impact being the only leader from Telugu states who has 7,927 followers followed by Jana Sena party with 6,433 followers. Not only Telangana, even chief ministers of poll bound states of Chhattisgarh, Mr Raman Singh, Madhya Pradesh’s Mr Shivraj Singh Chouhan, apart from Maharashtra’s Mr. Devendra Fadnavis use the platform to campaign in regional languages of the States. According to Google, the number of Internet users in Indian languages is expected to reach 536 million over the next four years. Experts opine that politicians are flocking to the platform because local-language groups where trends and political deliberations happen before becoming viral on Twitter or Facebook. In last 2 months, Telugu in ShareChat had witnessed 7,836,932 posts, 109,516,510 likes and 163,525,148 shares. INC Telangana has more followers on ShareChat than the Indian National Congress with 1,582 followers. Four languages: Telugu, Marathi, Tamil, and Bengali in itself will account for about 30 per cent of non-English Internet users.